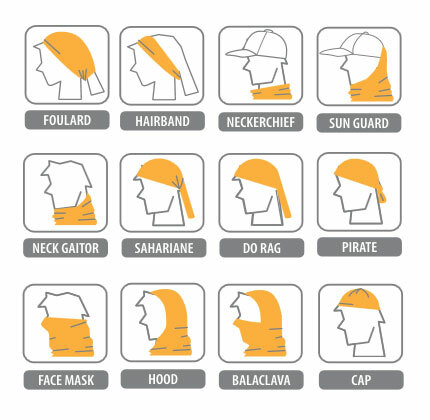 There are so many different ways to wear a Buff it is nearly impossible to show you them all. Here are few of our favorite ways to wear your Buff, but don’t be afraid to get creative! Learn more about the technology that goes into a Buff.